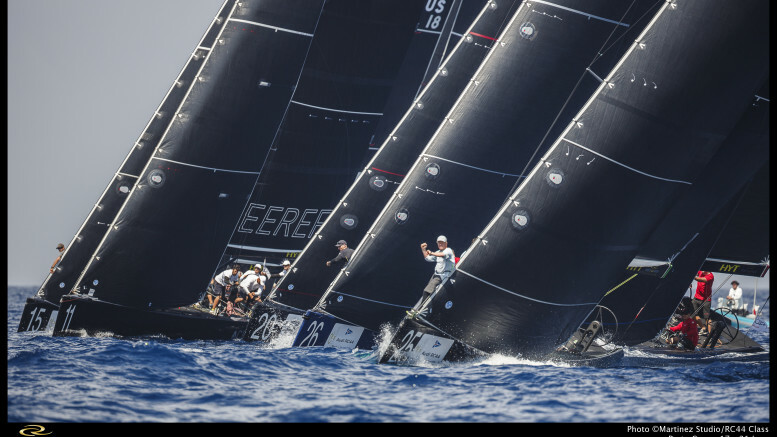 The five event 2018 RC44 Championship begins where it left off in 2017 – in the Calero family’s Marina Lanzarote, in Arrecife in the Canary Islands. The RC44 Calero Marinas Cup will take place over 28 February until 4 March. 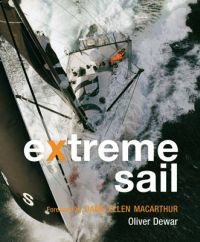 The prevailing winds in early March are 15-25 knots from the northeast, offering owners and crews the prospect of a lively start to the new season. With a winter break of just three months since they last competed there, the teams should start the new season reasonably race fit.